I love finding new ways to let my husband know how much he means to me. Maybe it's just me, but I think he gets a kick out of my quirky, goofy, but oh so loving craft projects. 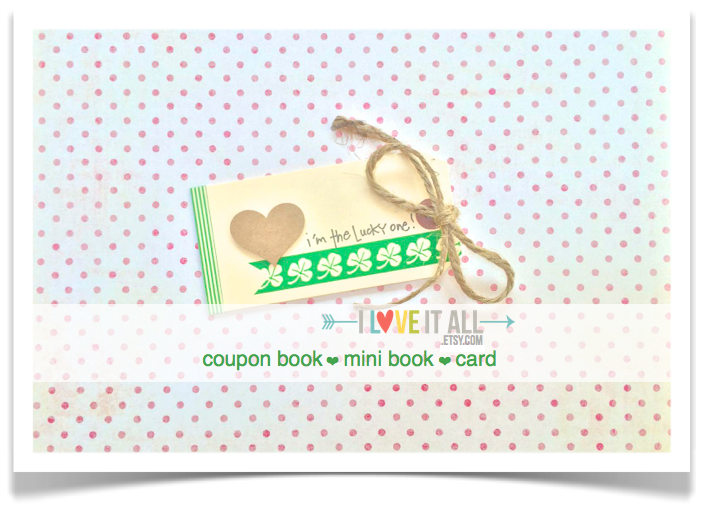 I have the mini album in the shop and they're a cute way to share with your sweetie just how special they are to you. 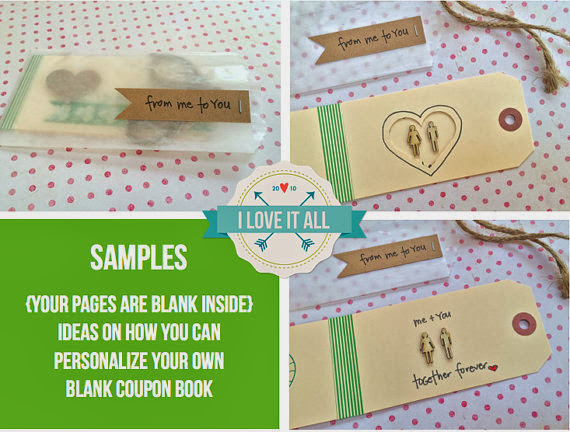 Be sure to visit the shop listing where I show you a few ways to personalize your tag pages. Feel crafty? Find the same manila shipping tags I used here. Looking for more fun crafting supplies? Love this Monika! You have such great ideas!